supplies wood and wood based products from worldwide. 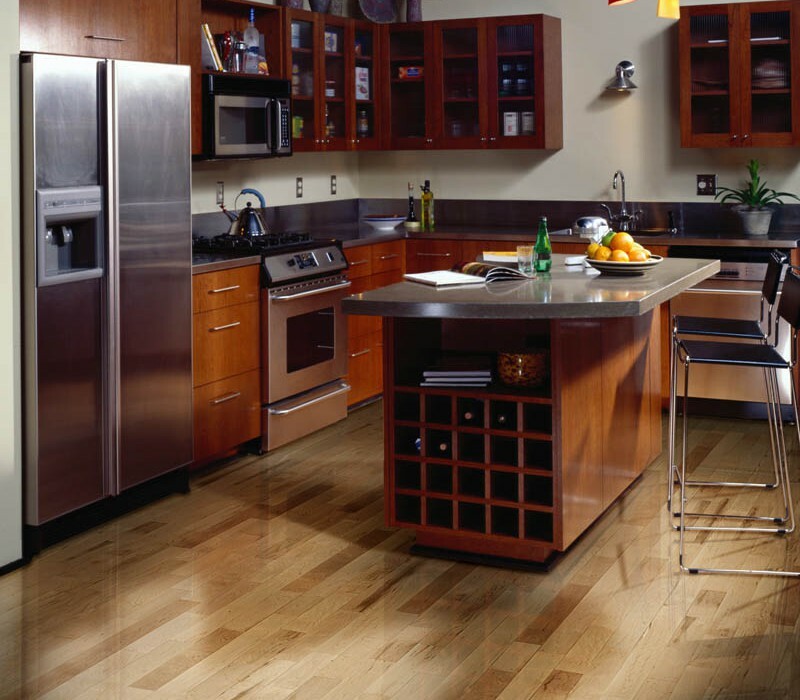 Our company supplies wood for flooring from America, Europe, and Southeast Asia. 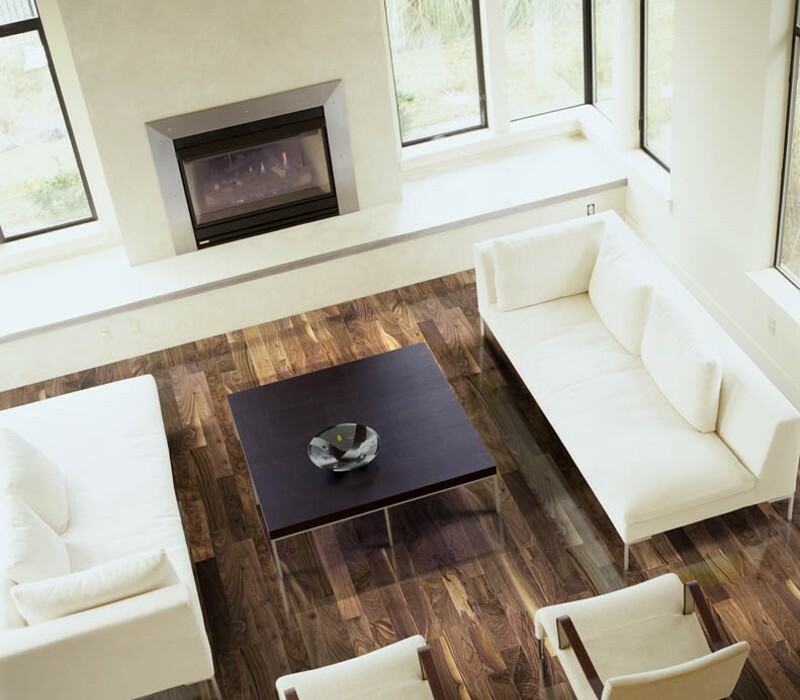 Choose your wooden flooring from the catalogue options. We offer best quality wood ranging from American walnut to Indonesian merbau. 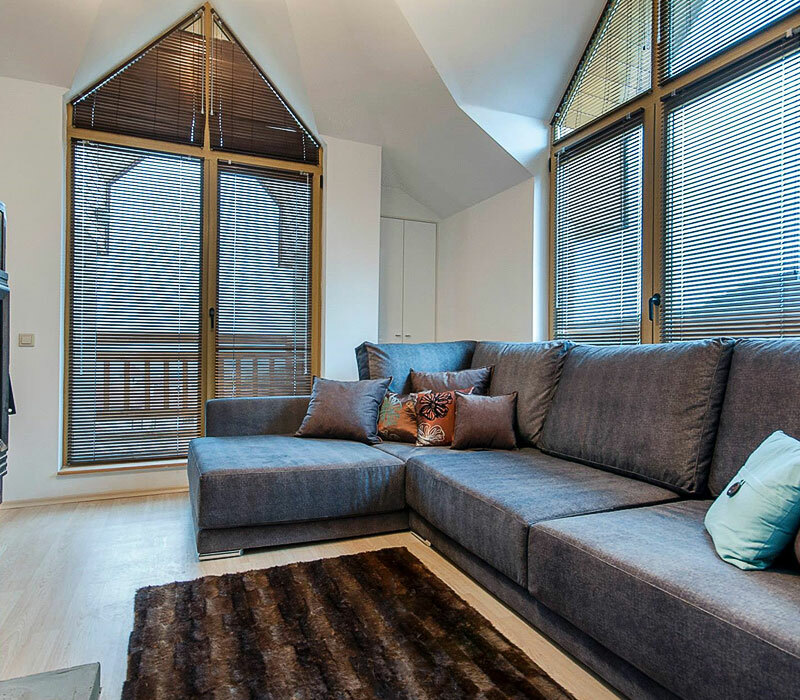 We offer our clients only the most exclusive and high-quality materials. American Walnut, Hard Maple, American Ash, American Red and White Oak are used for interior finishing. We also supply exotic wood species from Indonesia: Teak, Pallissandr, Ormosia, Merbau, Oliva (Laora), Teak Deck. занимается поставками древесины и продуктов на ее основе со всего мира. В нашем ассортименте огромное количество древесины самого лучшего качества, от американского ореха до индонезийской мербау. 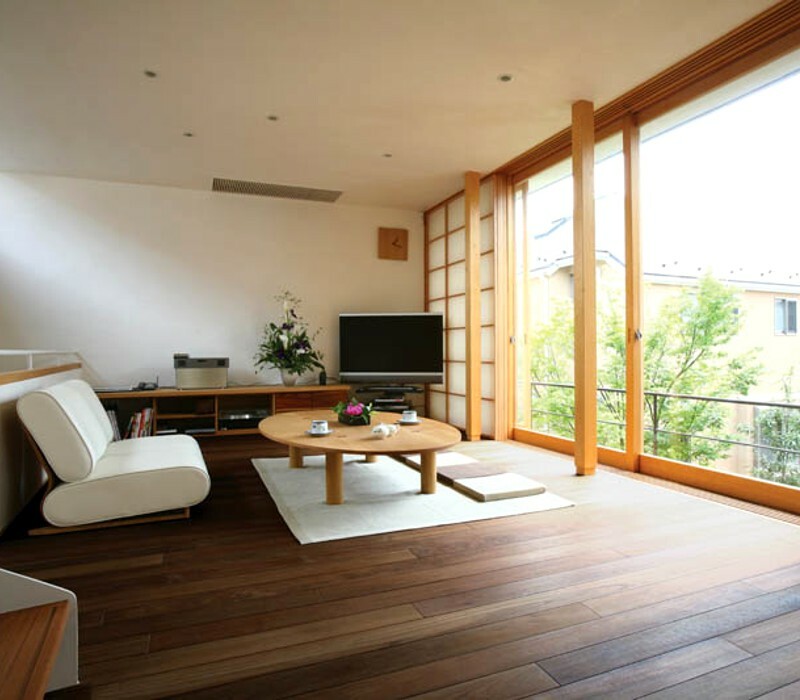 Would you like a wooden floor for your apartment, house or office? Wood from EKZOFLOOR is the best option! American walnut is a species of dark wood, uniform in color, which fits excellently floor coverings. 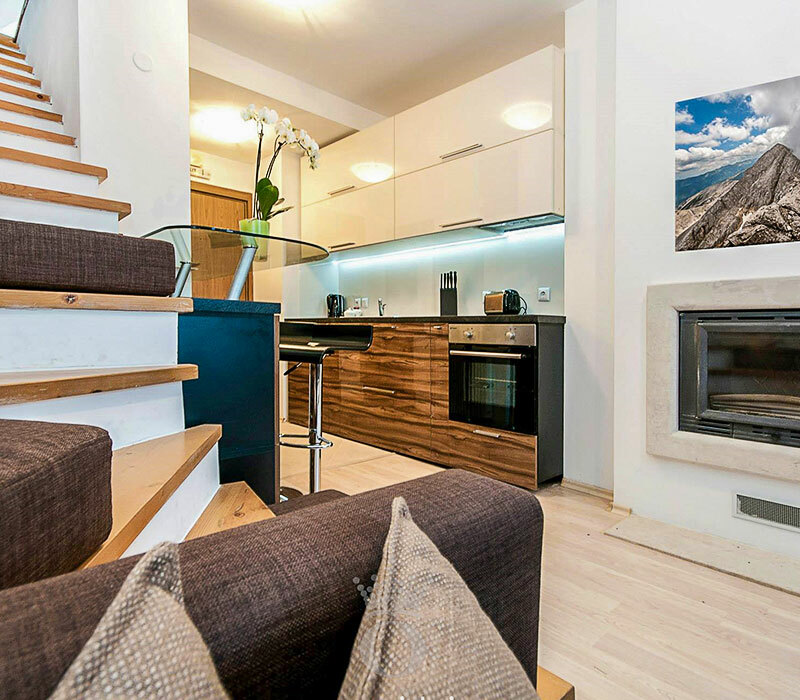 Wood is characterized by small porosity, good hardness and density, so it is highly appreciated in design projects. 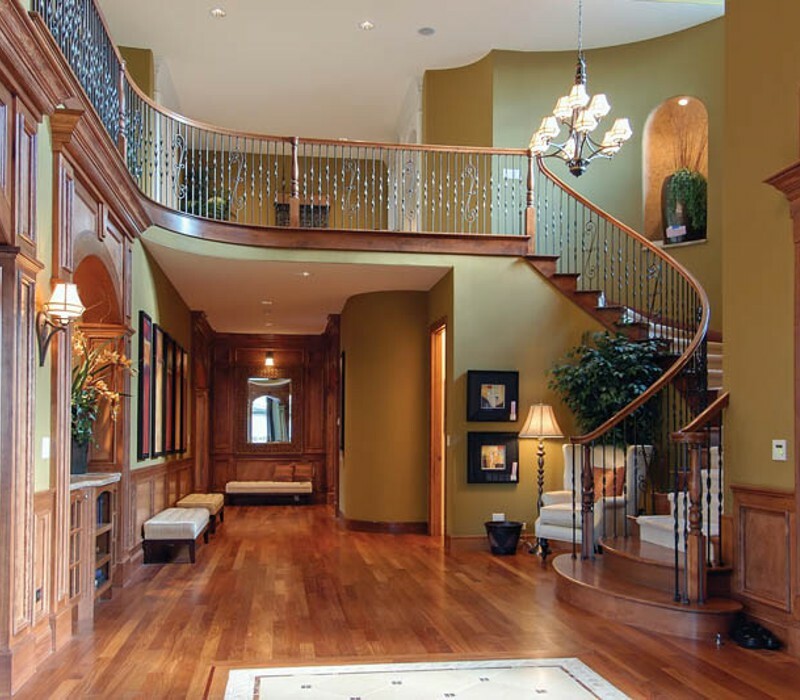 EKZOFLOOR is the largest supplier of American walnut floor. You can buy American walnut of different types. The assortment includes engineering floor, solid wood, Herringbone, chevron, art parquet, moldings, baseboards and other floor products. We offer only high quality product and good service. Teak have a pleasant honey-gold color and are notable for splendid wear resistance. Due to its high content of oils, teak flooring tolerates moisture well and is often used for deck, swimming pools and other areas where moisture resistant flooring is needed. We offer solid wood, deck and facade by Indonesian Teak , Burma teak and Brazil Teak . The range of deck and facade of the best quality. EKZOFLOOR company offers not only teak products for rooms with high but also boards from other exotic wood species. 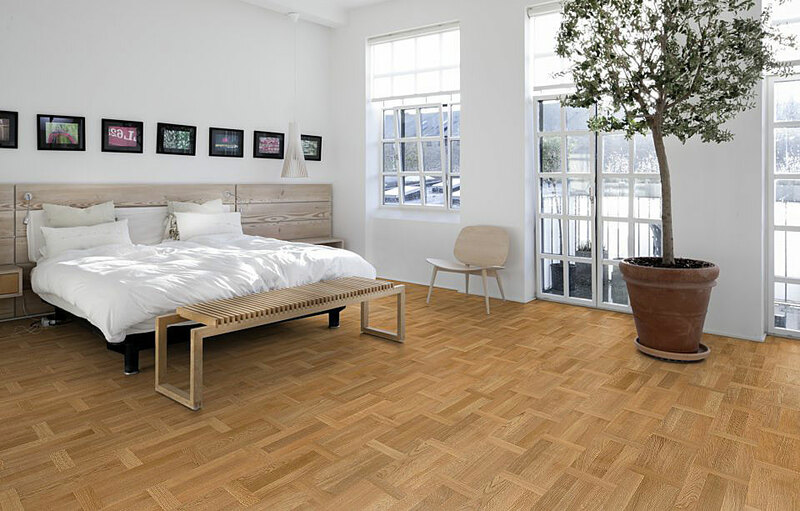 Parquet flooring for kitchen or corridor decoration, as well as for bathroom, pool, SPA, steam bath or sauna are also available. For wet rooms, we offer sturdy wood rich in oil. 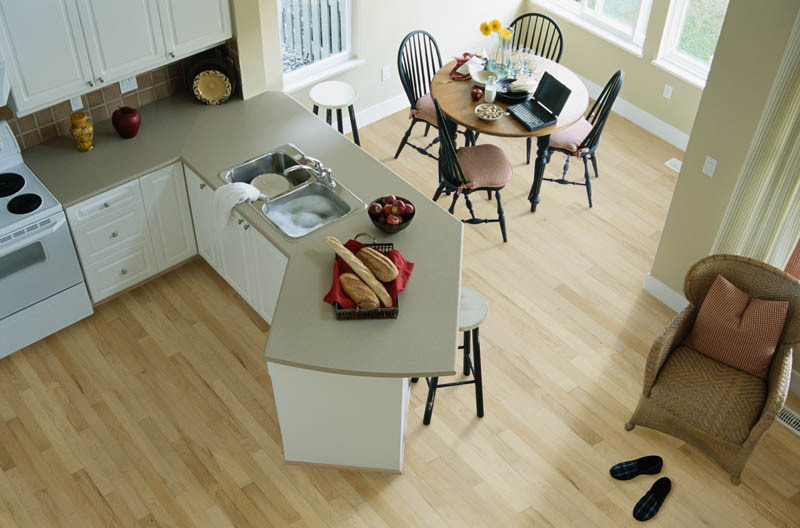 In addition, floor boards are carefully processed with finishing products to ensure long durability of your house. We also present a wide variety of high-quality wood without special covering. 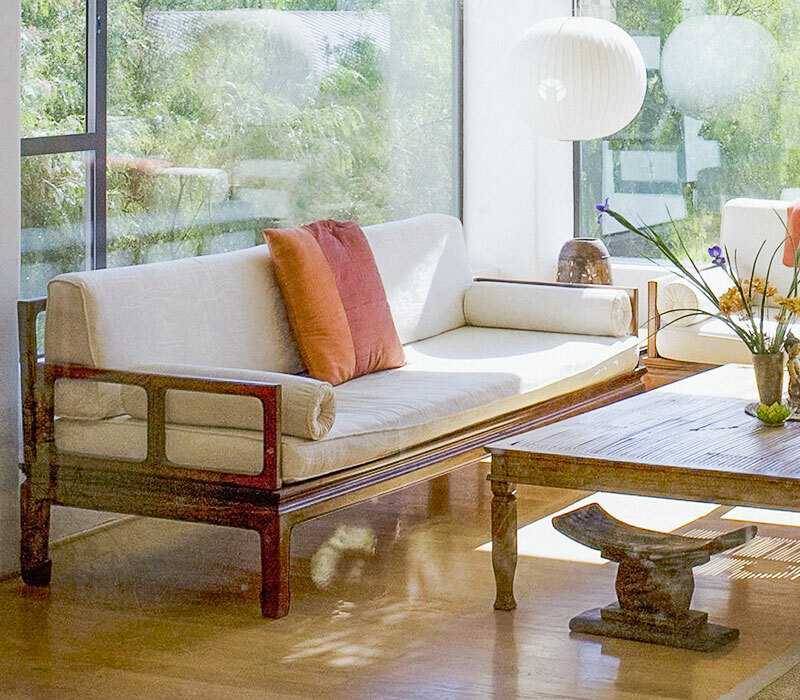 For this purpose, we apply protective and decorative agents to the wood upon completion of installation works. In addition, the catalog presents parquet, treated with wax, varnish, oil. Finishing protective products protect wood from damaging natural processes and significantly extend the life of the covering. Type of treatment allows to stress patterns and texture of the wood. Choose the best offer in the catalog. 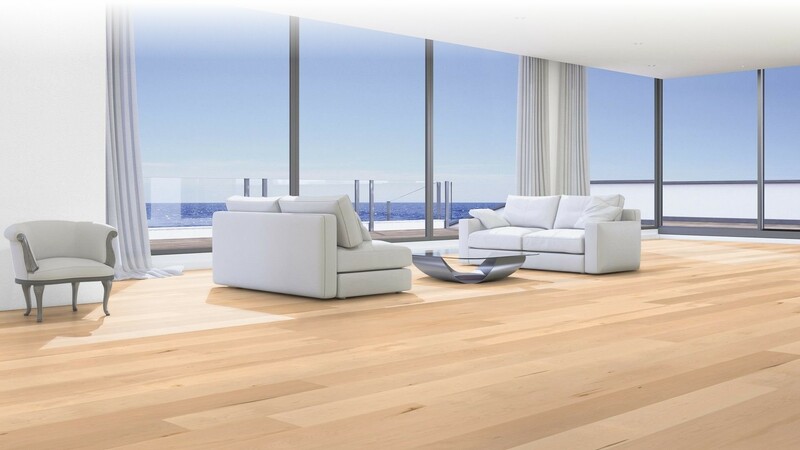 Choose only best quality floorboards for home and work projects. 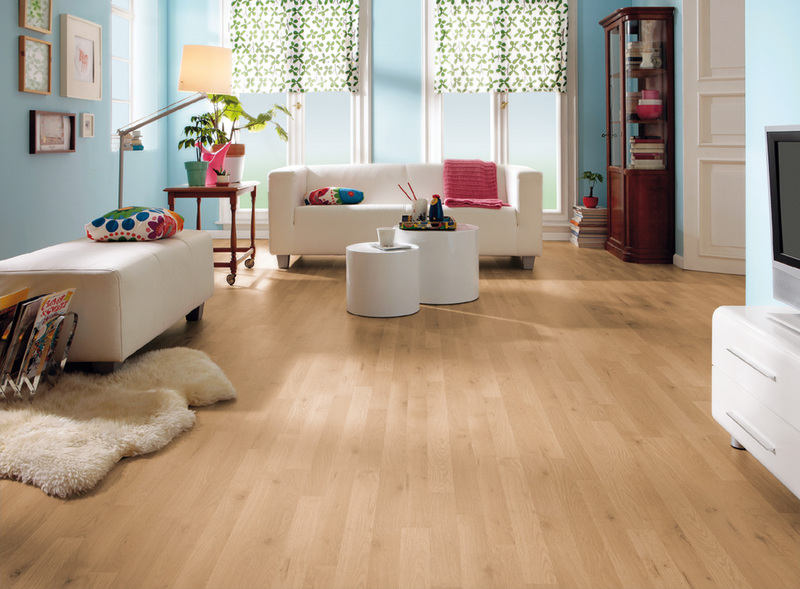 EKSOFLOOR provides first-class exotic flooring wood and finishing materials of European manufacturers.